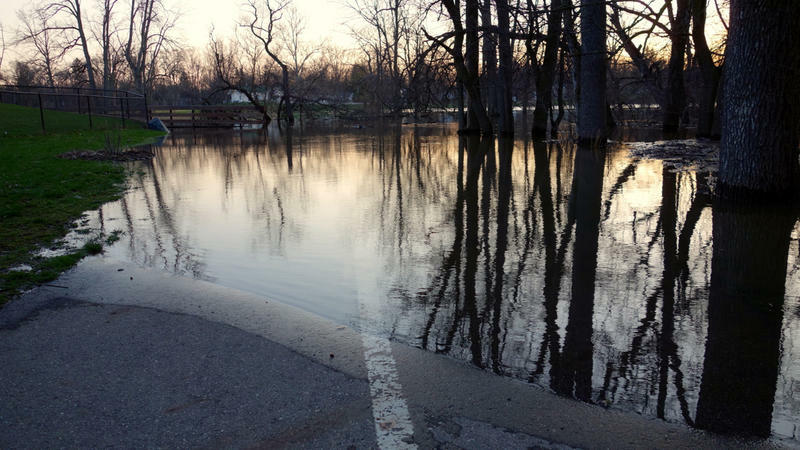 Officials say flooding last month in northern Indiana and southwestern Michigan damaged more than 2,000 homes. On a night when Matt McQuaid scored 12 points and made the decisive 3-pointer with 68 seconds left, Michigan State again matched the school's single-game record with 13 blocked shots to hold off the hard-charging Hoosiers 63-60. 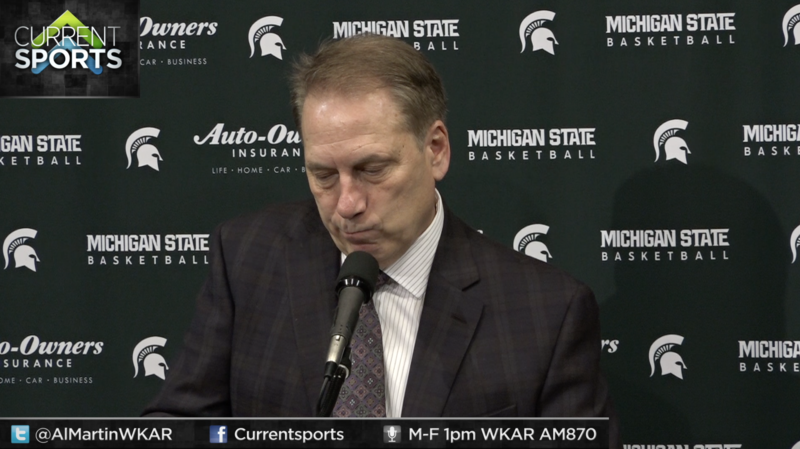 After Friday night's Michigan State men's basketball win over Indiana, head coach Tom Izzo was asked about the trying week for the university in relation to the Larry Nassar sentencing hearing. Izzo voiced his support of MSU President Lou Anna K. Simon after the Board of Trustees backed Simon at the conclusion of a closed-door meeting. 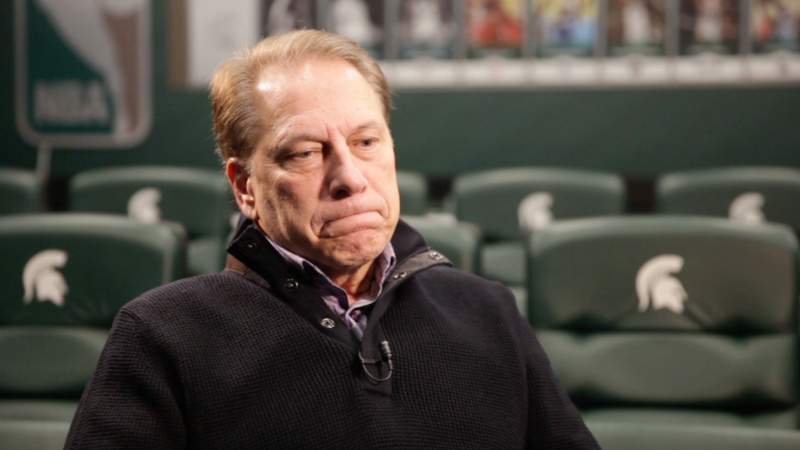 Watch Izzo's comments in full length here. 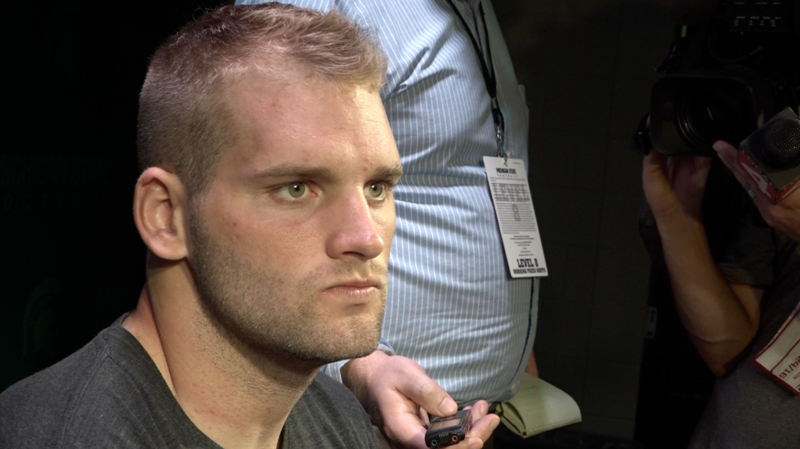 Multiple Michigan State coaches were made available to the media on Tuesday inside the Breslin Center to discuss the week ahead in MSU sports. 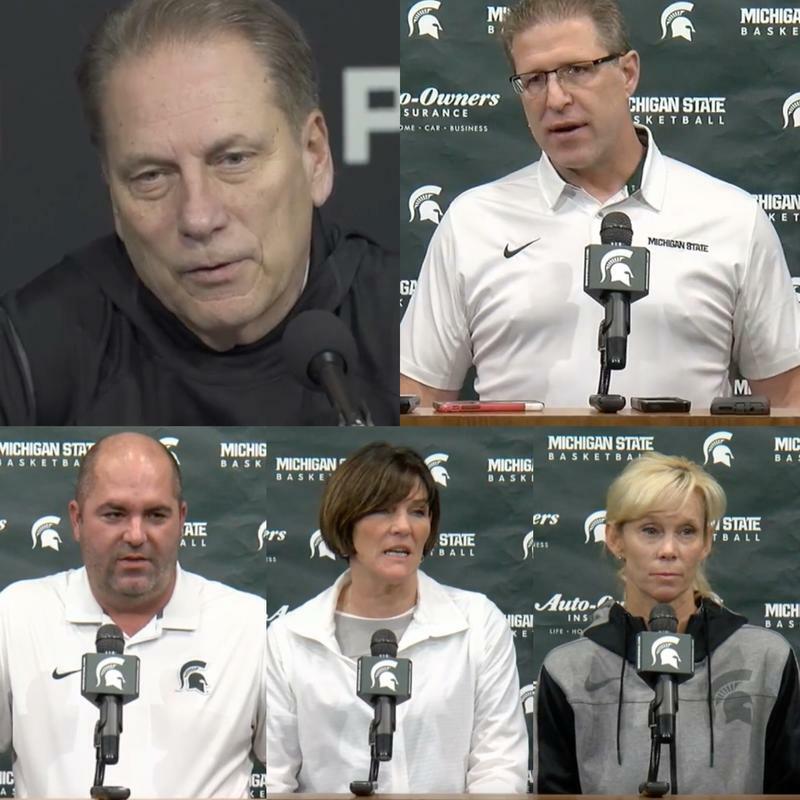 Listen to snippets from the press conferences of men's soccer coach Damon Rensing, men's hockey coach Danton Cole, women's volleyball coach Cathy George, women's basketball coach Suzy Merchant, and men's basketball coach Tom Izzo. 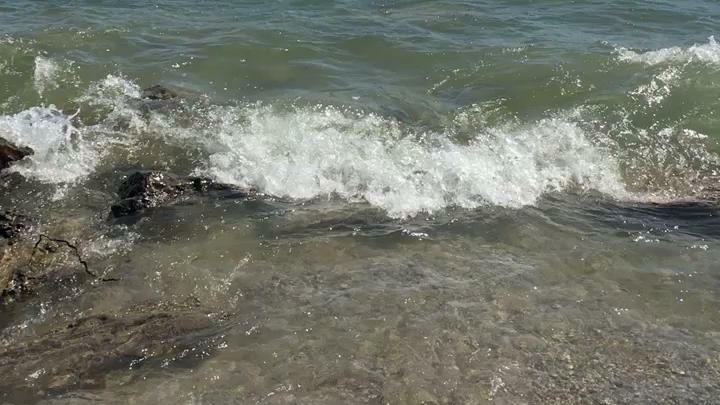 Indiana's highest court is weighing whether landowners along the state's slice of Lake Michigan must allow the public access to the beach. Authorities say a 7-year-old Indiana girl has died after being pulled from a swimming hole in rural southwestern Michigan. More than a dozen fire departments from Michigan and Indiana have responded to a massive blaze at a Michigan facility near the state line. 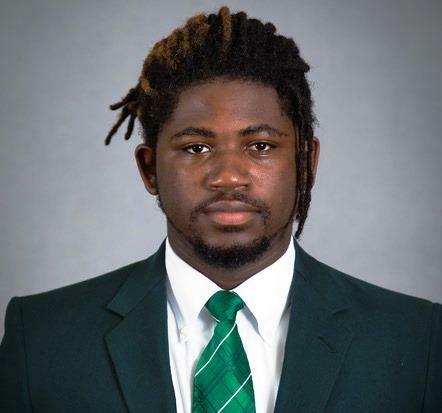 Former Michigan State football player Auston Robertson has been ordered to trial on sexual assault charges. A 21-year-old Indiana man convicted in an attack on a Michigan State Police trooper is expected to be behind bars for at least 14 years. 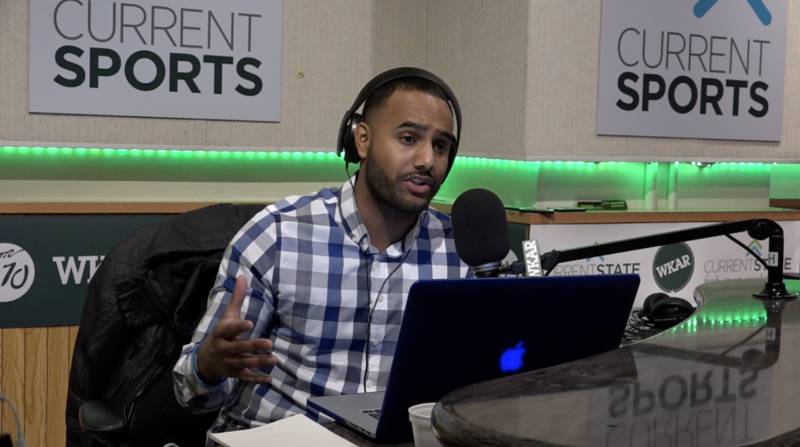 "Current Sports" reporter / intern Carina Garcia chats with former Michigan State University football player Isaiah Lewis about the sexual assault charges for former players Josh King, Donnie Corley, and Demetric Vance. 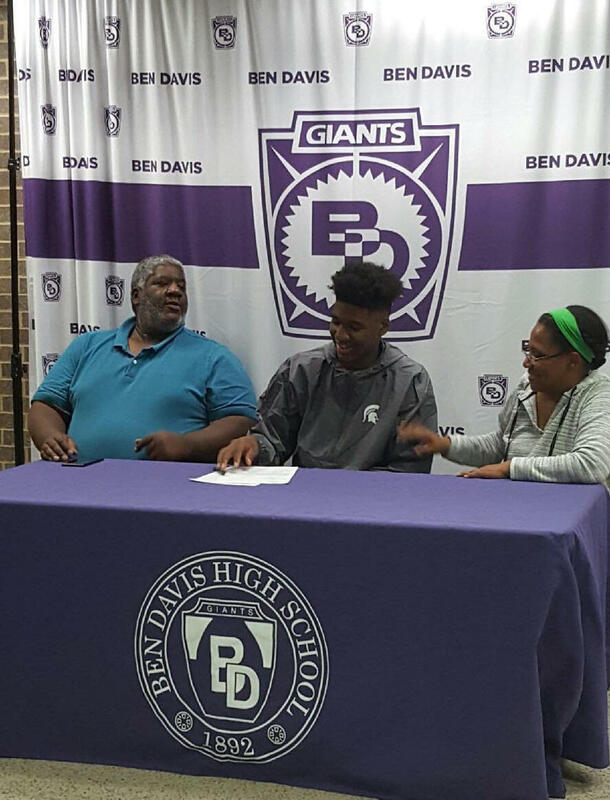 Lewis elaborates on his relationship with the three players and addresses whether or not he feels as though Spartan head coach Mark Dantonio has handled the situation correctly. 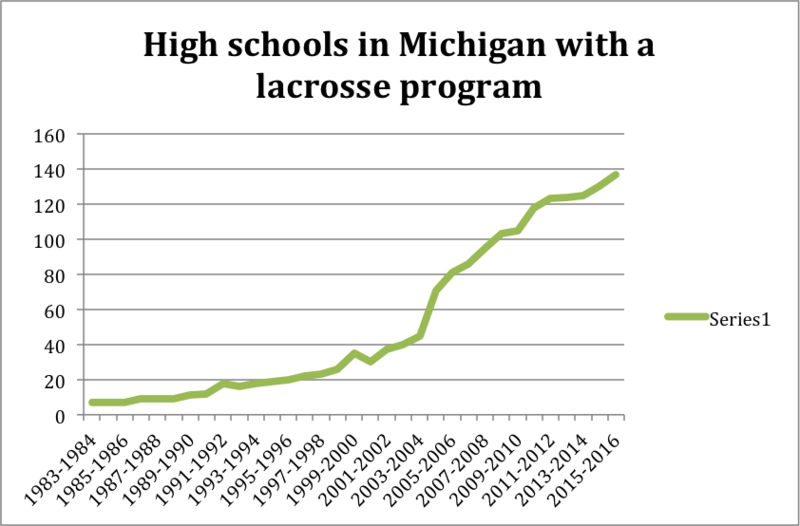 EAST LANSING, Mich. -- January will mark the 20th anniversary of Michigan State varsity men’s lacrosse program being cut by the athletic department and turned into a club sport. Freshman Quarterback Alex Hornibrook lead Wisconsin to a 30 to 6 thumping of Michigan State at Spartan Stadium on Saturday afternoon. Hornibrook threw for 195 yards and a touchdown, outplaying MSU senior Tyler O'Connor, who had three interceptions on the day.